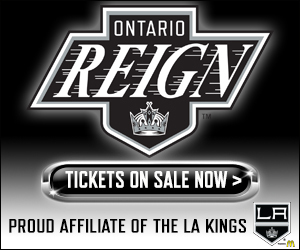 The Kings announced earlier this afternoon Sean Walker and Austin Wagner have officially been assigned to the Ontario Reign as the NHL club begins its All-Star break. 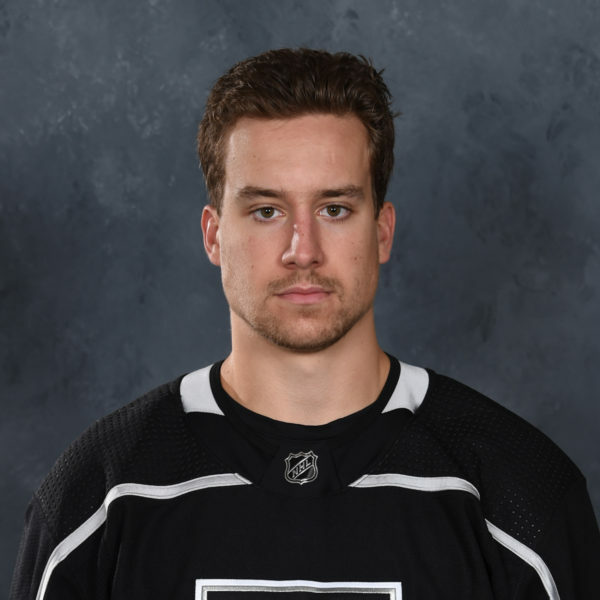 Jon reported this news yesterday and the pair of young players join forward Matt Luff, who was assigned to the Reign yesterday and skated with the team in its 4-1 loss against Colorado. Hockey ops confirms that Walker, Wagner will also be assigned to AHL-Ontario for the break. Should be press release-official tomorrow. Walker will join Sheldon Rempal at the AHL All-Star Classic in Springfield, Mass. January 27-28. 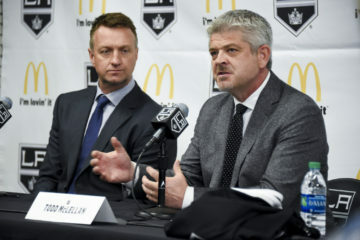 With the Kings off on their NHL All-Star break and without a game until February 2nd, all three players will have the opportunity to skate in a back-to-back set with Ontario this weekend, as the Reign host Colorado for a pair of games at Citizens Business Bank Arena, before Walker will travel to Springfield, MA for the 2019 AHL All-Star Classic, where he will represent the Reign alongside forward Sheldon Rempal. From a Reign perspective, the moves give the Reign added depth at both ends and the club will be as deep this weekend as its been all season. 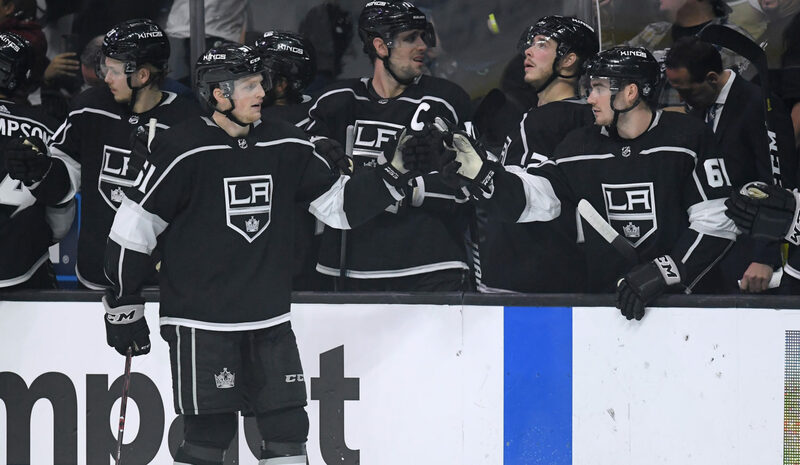 Walker has collected a goal and two assists from 19 games played with the Kings, including his first career NHL goal on December 31 in Colorado. 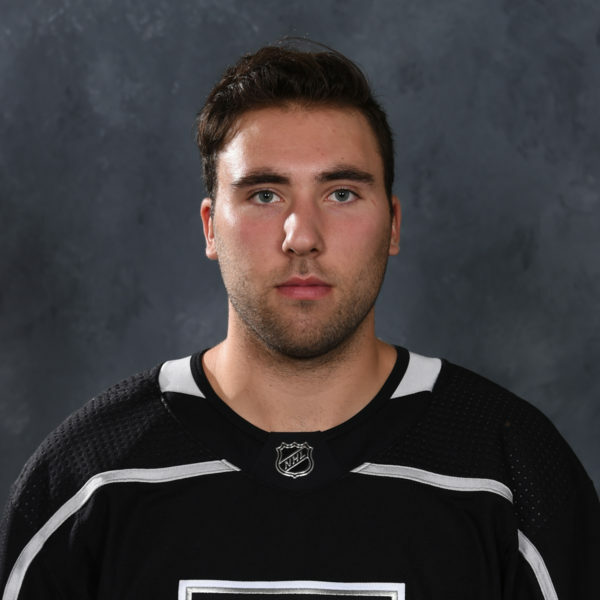 Walker has not played in an AHL game since December 8, but at the time of his most recent callup, led the Reign with 17 points (6-11-17) from 20 games played, though he has since been surpassed by Matt Roy (23) and Kale Clague (19). Wagner has totaled nine points (4-5-9) from 34 games played with the Kings this season, leading all Kings’ rookies in assists and games played. 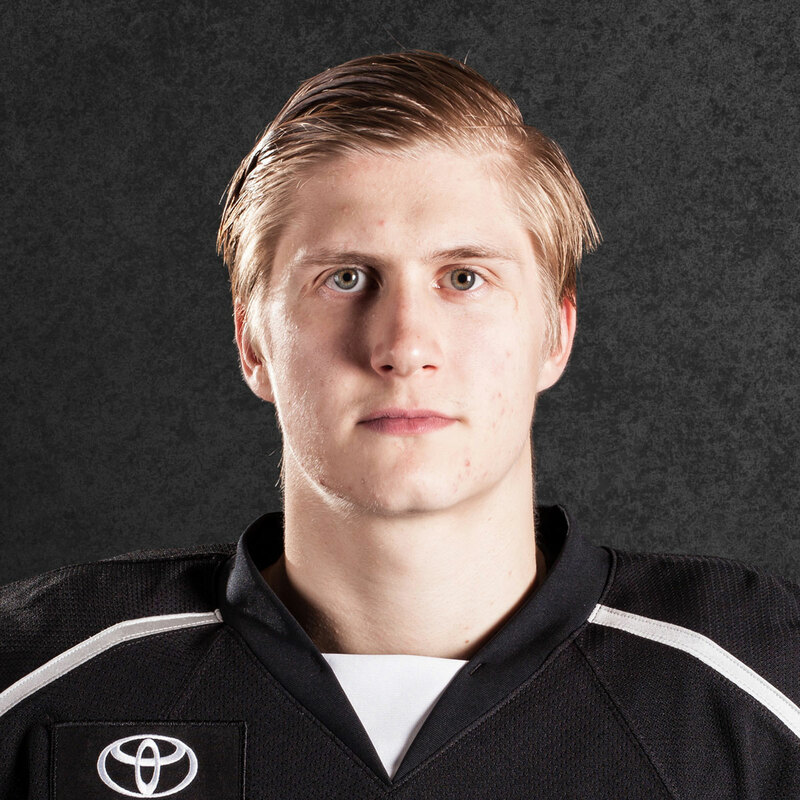 Wagner has also scored three goals from seven AHL games with the Reign and will add his trademark element of speed back into the Ontario lineup. In related transactions, Ontario released forward Sam Kurker and defenseman Craig Wyszomirski from their PTO’s today. 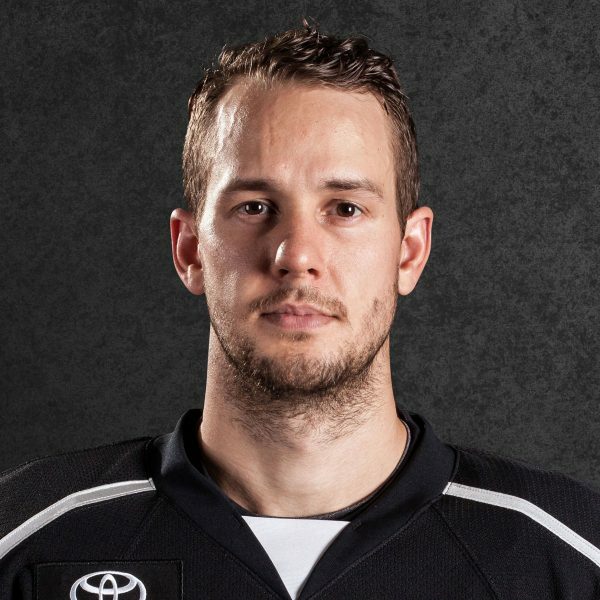 Both players will return to the organization’s ECHL affiliate, the Manchester Monarchs.